Replace a faulty sensor on the factory-installed Park Assist System on your 2009 to 2018 Jeep Grand Cherokee WK models with this black replacement sensor. 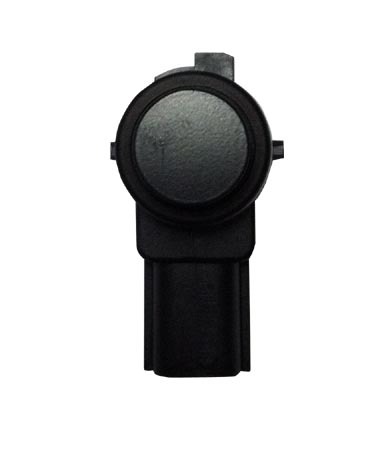 This version of the sensor (#1EW63TZZAA) is black but can be painted to match your vehicle's trim color. The sensor is installed in the rear bumper strip. It is not compatible with the accessory Park Sense system.